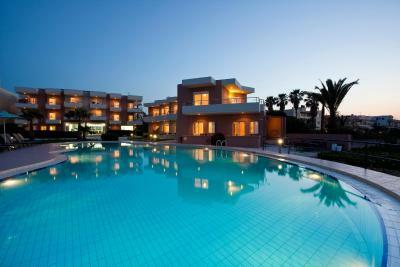 Lock in a great price for Phaedra Hotel – rated 9.7 by recent guests! Great staff, best shower we have had on the islands (most are too small and many not very workable with both overhead and wand capability - this one was awesome!). 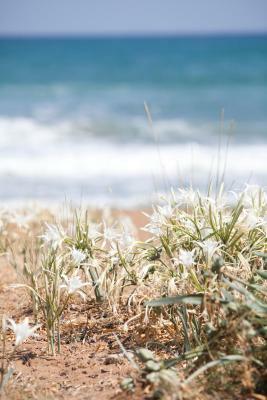 Great place to spend time on the beach. Nikolas was so hospitable and friendly. My wife and I were on our honeymoon and had a bad experience at another hotel. 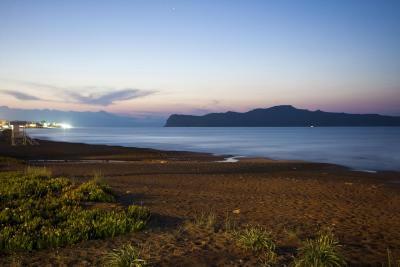 Nikolas accommodated us early and made our experience In chania wonderful. 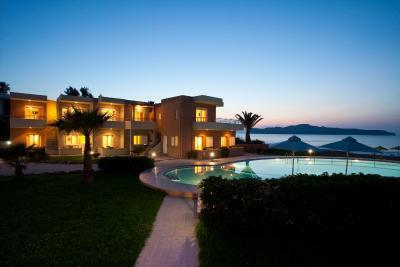 The location is perfect with a pool directly on the beach. 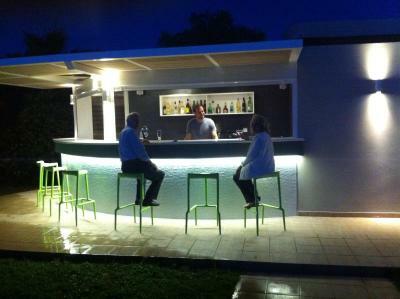 Nikos will do anything to make his guests happy. Easy acesss to/from Chania via bus. Pool was clean. 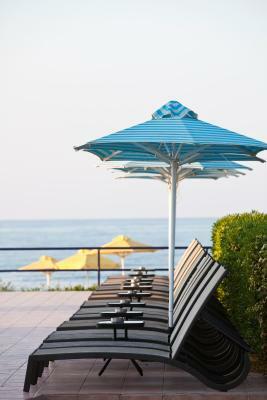 Free use of beach chairs and towels were a nice perk. The manager Nik is very kind and you can always get help from him. The room is well designed and comfortable. 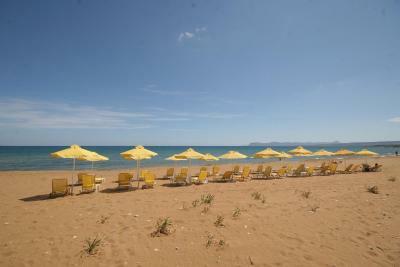 Many shops and travel agency in the surroundings and you can get various supplies and travel advice easily. The last but the most important, the hotel is very closed to the sea and it's really a relax to drink tea on the balcony with strong sea view. Yes, we love this place and hope to be there again. We loved our stay here! The owners and staff were so lovely. Beautiful spot on the beach, lots of nice restaurants nearby. Chania an easy bus ride away. Would definitely recommend. Niko and their family are very kindly and very supportive. 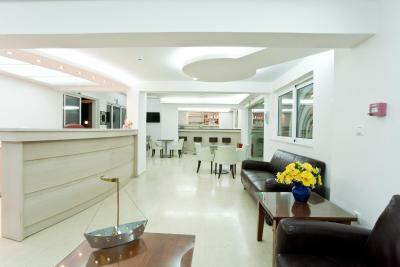 The hotel has a beautiful views and very clean and confortable building and services. This is an ideal place for relax and have a great moments and keep this in your mind. Big thank you for Niko and his sister. We loved this hotel. Right on the beach, clean and quiet. We brought our 1 year old and found this hotel and area to be very family friendly. Tons of shops and restaurants within walking distance. The owner was so kind and helpful. We would absolutely stay here again. What a great value for a perfect stay. The hotel is very good. Well cleaned and organized, service is amazing. We went as a couple, but it’s also a perfect place for a family with kids. We just loved it. Rooms were spotless & cleaned everyday. Staff could not be more helpful &pleasant. 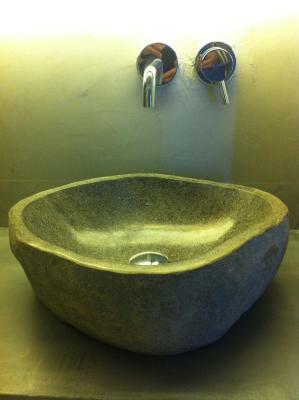 Facilities were excellent. 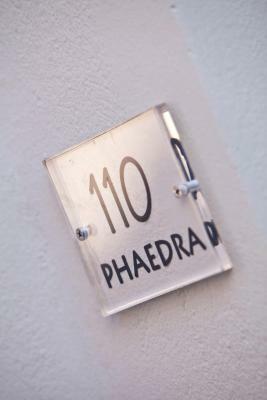 Phaedra Hotel This rating is a reflection of how the property compares to the industry standard when it comes to price, facilities and services available. It's based on a self-evaluation by the property. Use this rating to help choose your stay! 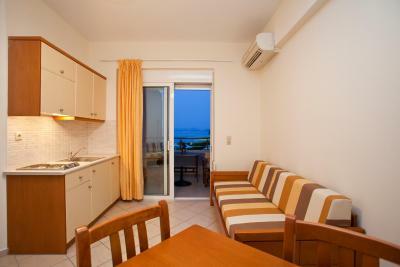 Only 7 kilometres from Chania, the beachfront hotel Phaedra offers accommodation with panoramic views of the blue-flag awarded golden sandy beach of Kato Stalos. Free WiFi is available in all areas. 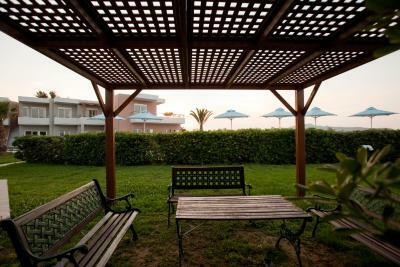 The complex consists of 22 apartments, bungalows and studios and a beautiful, chemical free, pool with children’s section. 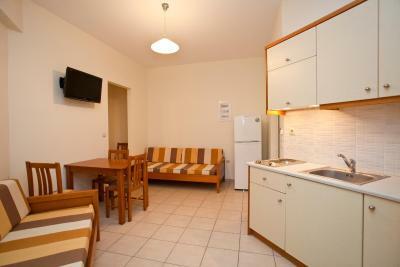 All accommodations offer fully catered kitchen with fridge, TV and private bathroom with hair-dryer. 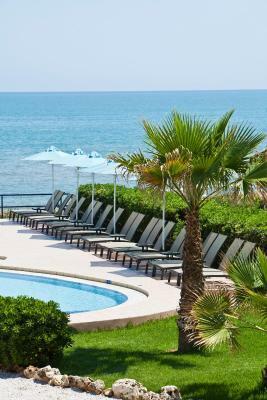 Guests can relax on the complimentary sun beds at the swimming pool or at the private beach area, while gazing at the beautiful view of the Cretan Sea. Free beach towels are offered. Should they wish to explore the area, the hotel is situated only metres from the bus stop. The nearby villages of Agia Marina and Platania offer a wide variety of shops, rentals, supermarkets as well as traditional taverns and beach-bars. 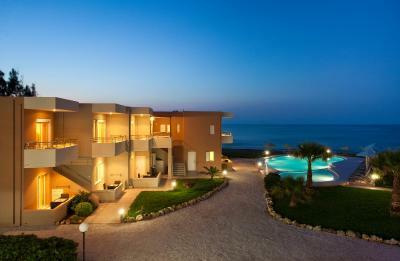 When would you like to stay at Phaedra Hotel? 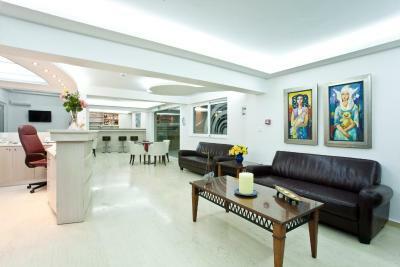 Located on an upper floor, this split-level studio offers a balcony with street view and partial sea view. 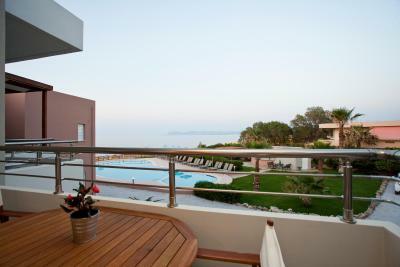 With private entrance, located on the ground floor, this is an apartment including a seating room with 2 sofa beds and a separate bedroom, facing the swimming pool and the sea. 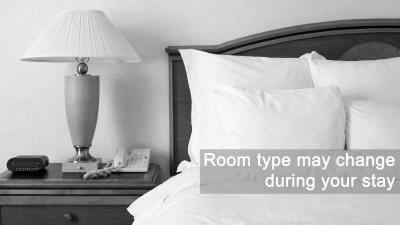 Please note that this room type cannot accommodate an extra guest. 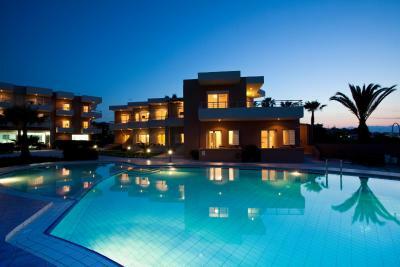 The superior apartments are spacious and located on an upper floor. 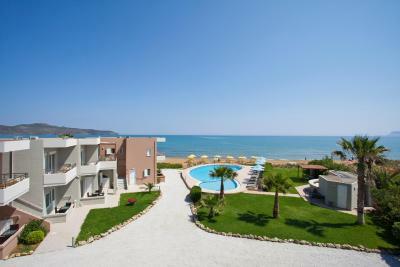 They offer direct view to the sea and the swimming pool from the 2 balconies. 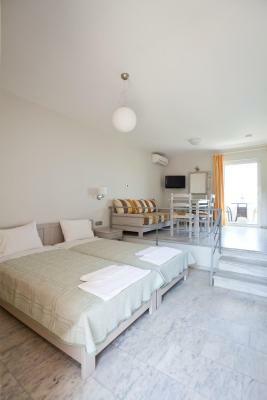 A separate bedroom and a seating area with 2 sofa beds, each one with it's own balcony, are also available. 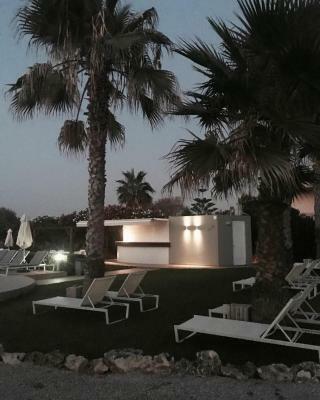 This beachfront apartment is located on the 1st floor of the building by the pool with unique, panoramic view to the sea and the pool. 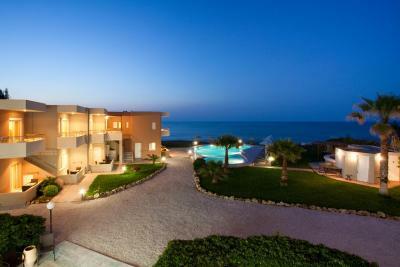 It features a sitting room, a master bedroom and a 28 square yards balcony with private sunbeds. The bathroom comes with hydro massage shower panel. Built on split-levels and with minimal design, this studio offers direct view to the sea and the swimming pool. Note that this type of studio cannot accommodate an extra bed. 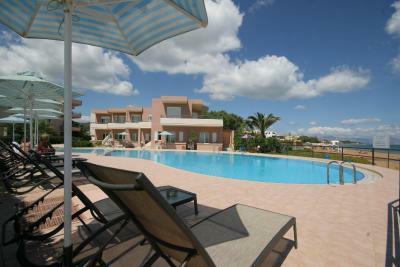 Located next to the pool, this studio opens to a terrace with direct access to the swimming pool. 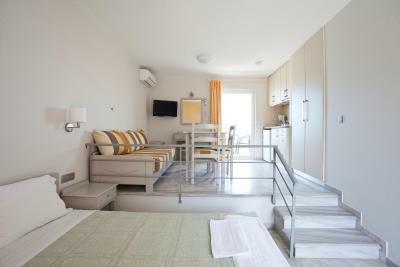 Located right in front of the beach and on the ground floor next to the pool, this studio with minimalist design offers private entrance from the beach, and has unobstructed direct view to the sea and the swimming pool. Phaedra was built with personal care, right on the beach where i was born and raised as a child. 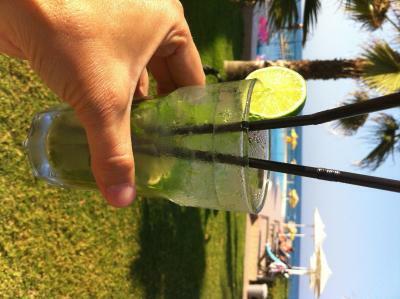 I will take care of your needs in order to spend unforgettable warm and relaxing holidays. 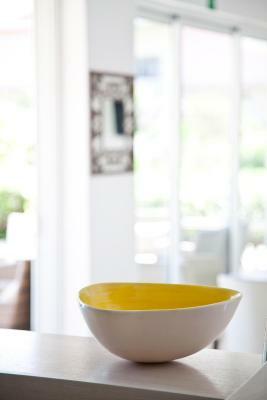 House Rules Phaedra Hotel takes special requests – add in the next step! 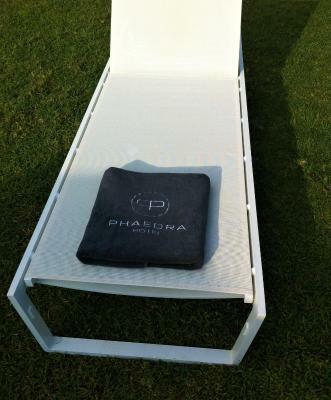 Phaedra Hotel accepts these cards and reserves the right to temporarily hold an amount prior to arrival. 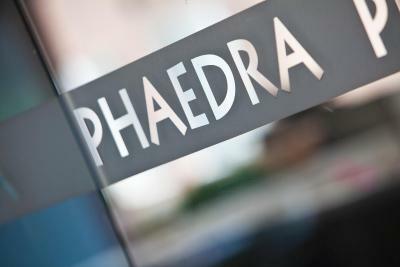 Please inform Phaedra Hotel of your expected arrival time in advance. You can use the Special Requests box when booking, or contact the property directly using the contact details in your confirmation. 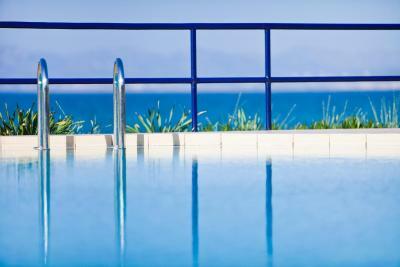 Very friendly and helpful management & staff, lovely pool. 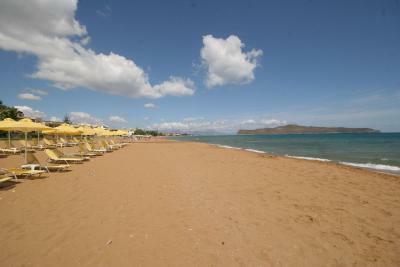 Right on a nice beach, great for swimming & relaxing. What I liked the most and what really surprised me was the level of service, dedication and kindness from all the staff working at this hotel. 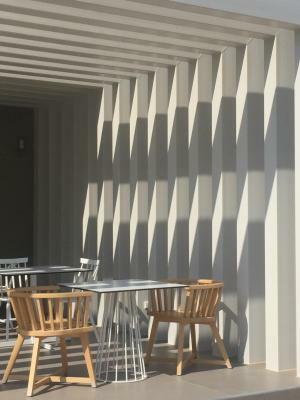 The hotel owner, Nikos, and the rest of his staff are extremely service minded and interested in you as a person - not just the money you pay for being there. If you are not into talking, you can just relax with a service level way over the avg. Bottom line is that the service we experienced here is the best we have ever had and you get a feeling that these people really want to be there and enjoys it. Big applause! Also, I liked the location of the hotel as it is located just five mts from the beach and the new bathrooms and rooms in general as there is all you need and it looks nice. It’s not actually something I didn’t like, but it’s the only think that could be better there: there is no curtains between the shower and the bathroom, therefore the floor gets wet after showering. It’s actually a small detail, and I would go there again, anyway. The only problem I had was that the mattresses were a bit hard for me. Staff of the hotel were amazing!! We had a lovely week in Pheadra with 2 year old baby. They had put the baby cot in the room for us in advance. There was also some beach toys for children near to the pool. If we needed something, hotel staff kindly helped us. 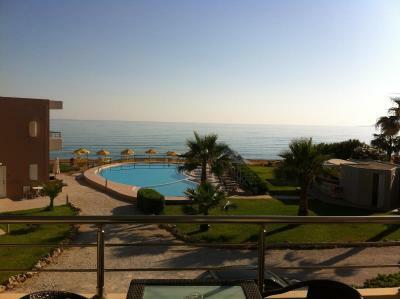 And perfect view to the sea! I would like to stay there again next time! Exceptional spot. Spotless and well maintained. 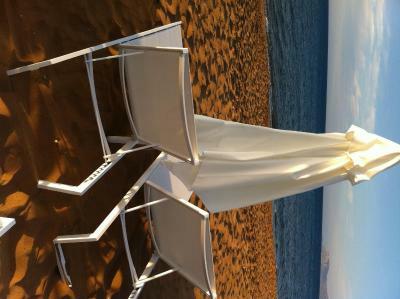 Lovely touches like bathrobes in the too and lovely sunloungers. Owners were so welcoming and friendly.